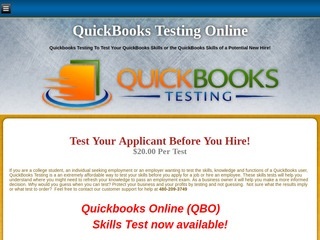 Are you looking to test an employee before you hire? Looking for staffing agencies to help you find a job, looking to educate yourself or an employee in a certain field? The companies below are ready to help you test employees, help you find a job or aquire the skills you need to get the job you want!